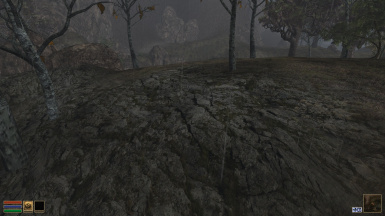 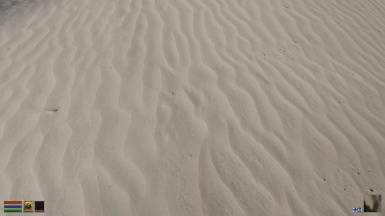 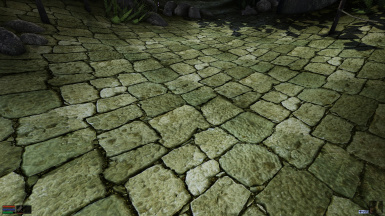 -Some textures tweaked or replaced. 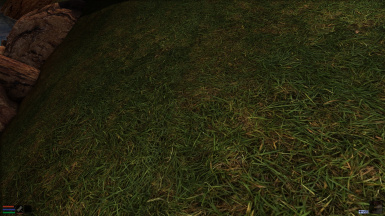 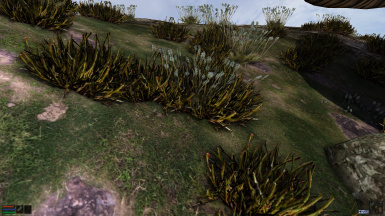 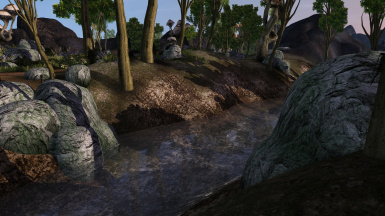 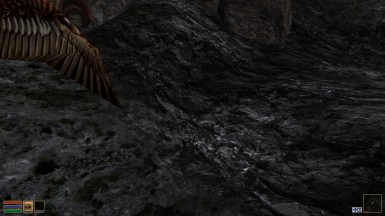 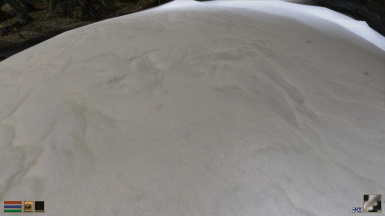 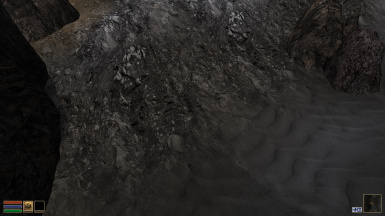 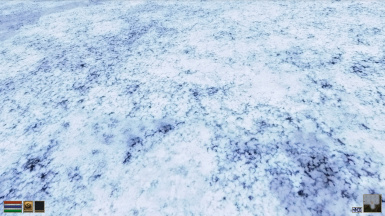 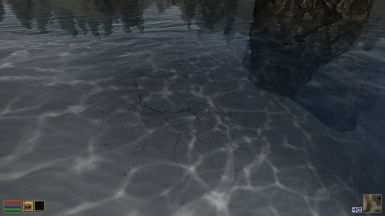 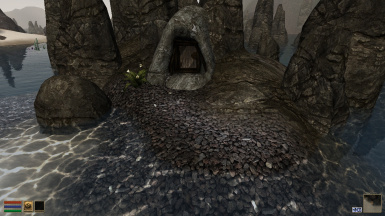 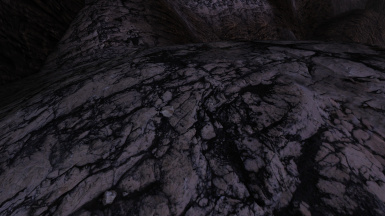 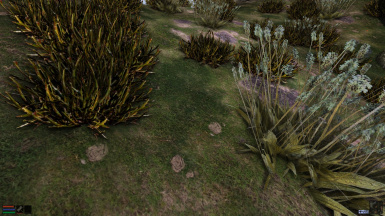 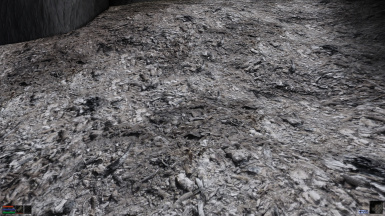 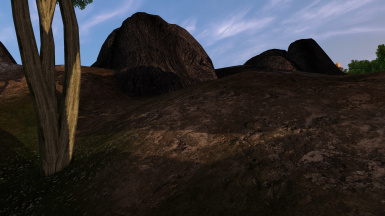 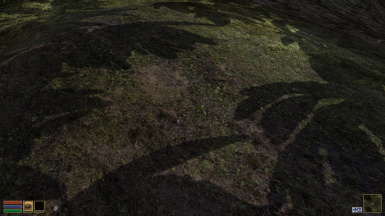 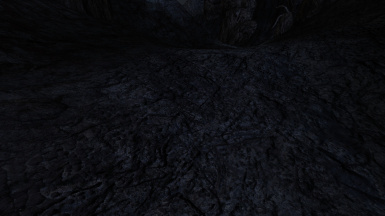 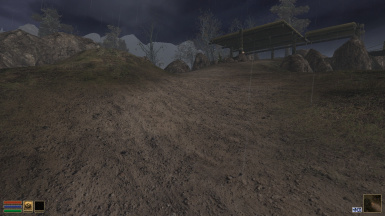 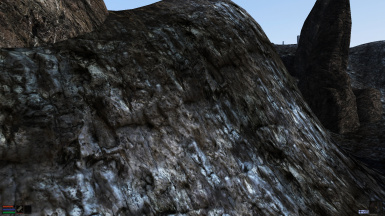 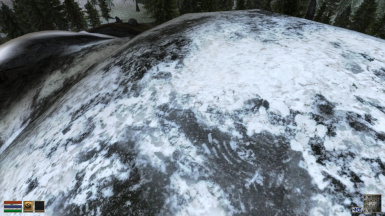 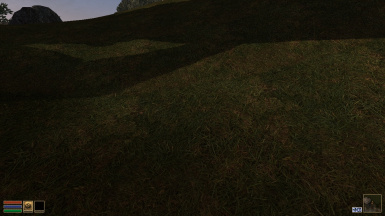 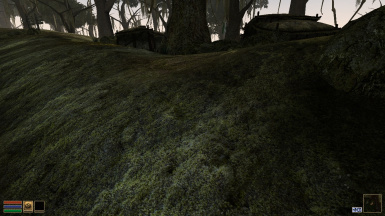 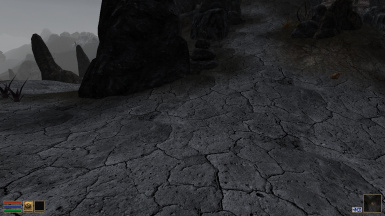 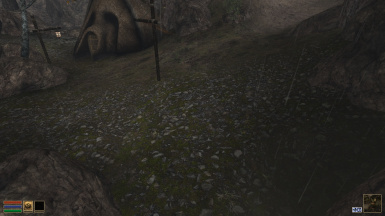 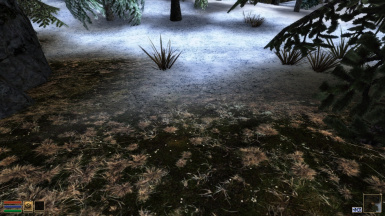 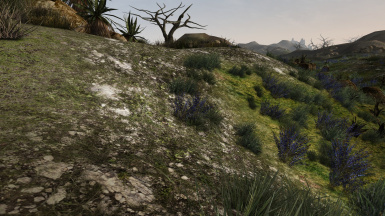 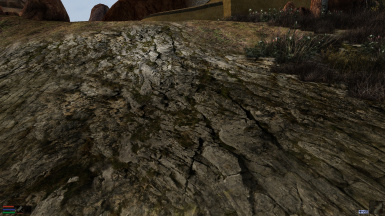 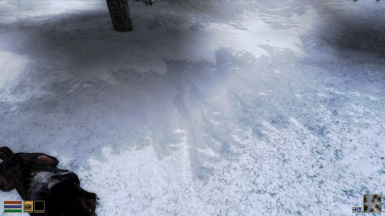 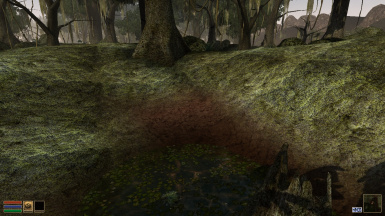 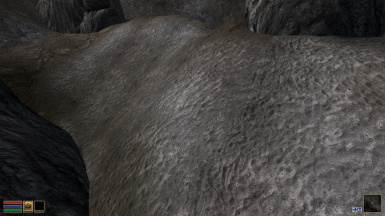 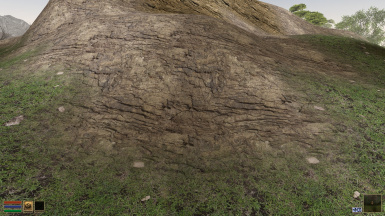 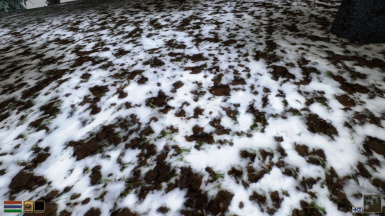 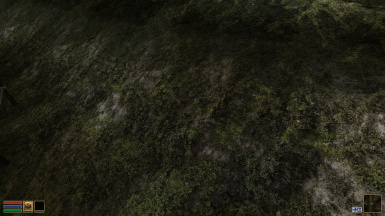 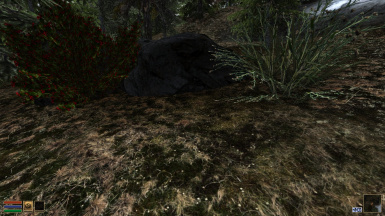 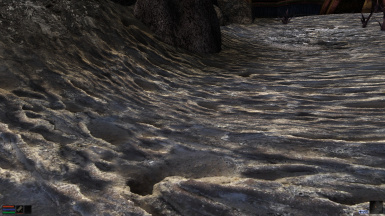 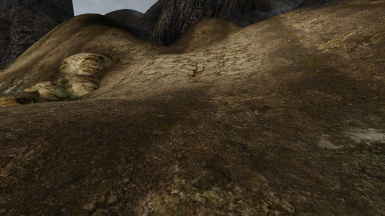 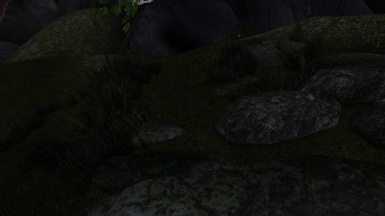 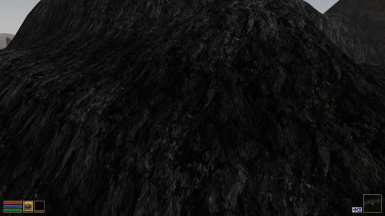 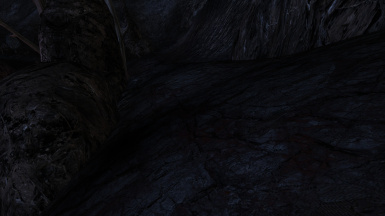 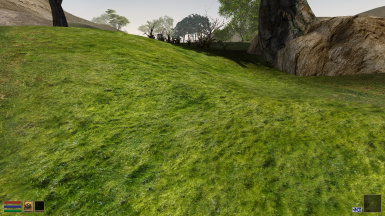 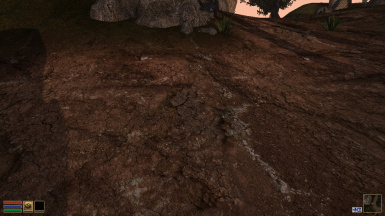 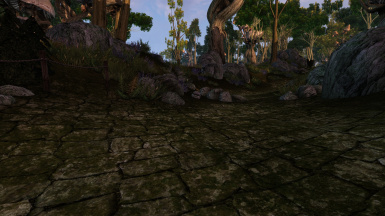 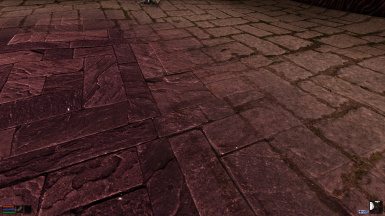 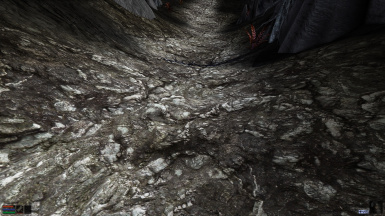 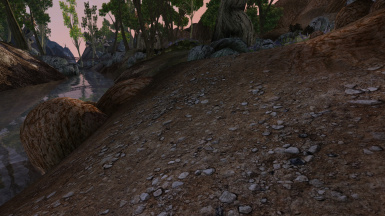 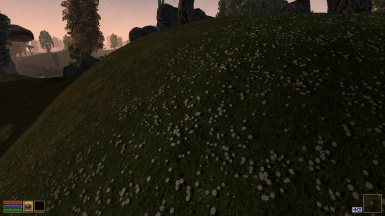 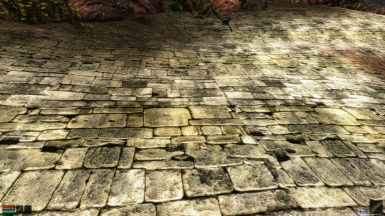 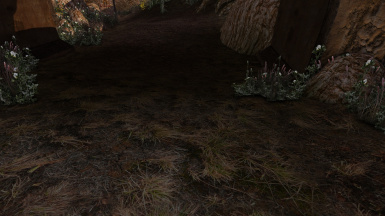 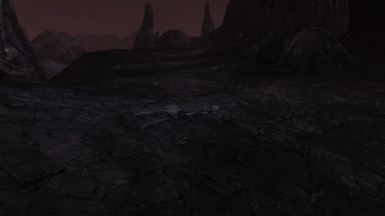 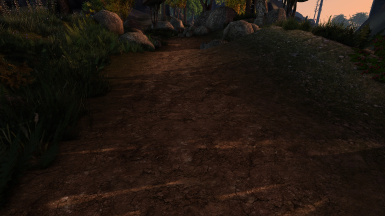 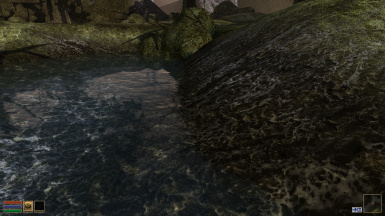 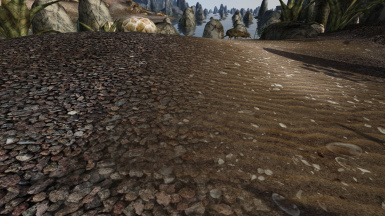 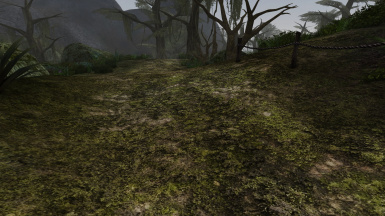 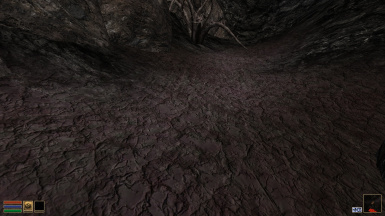 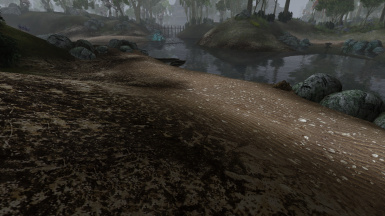 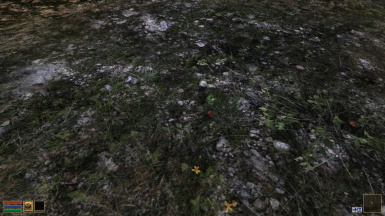 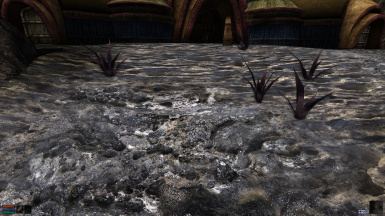 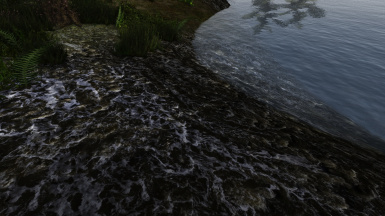 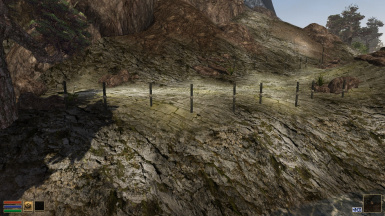 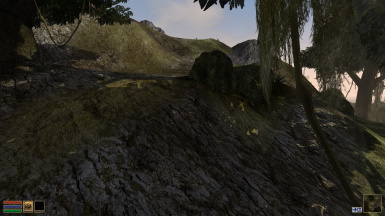 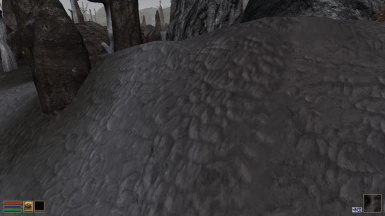 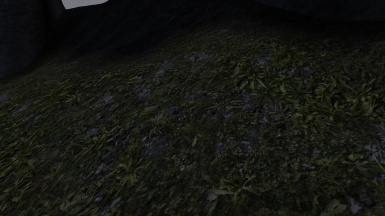 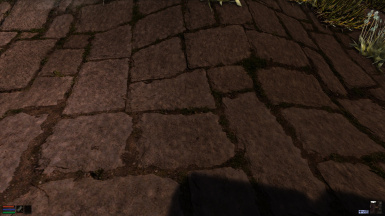 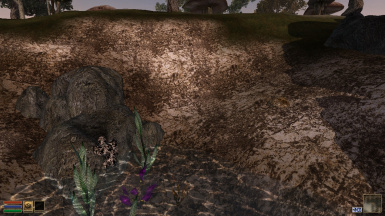 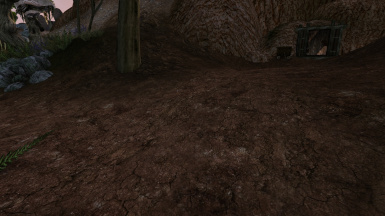 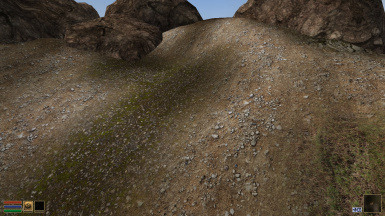 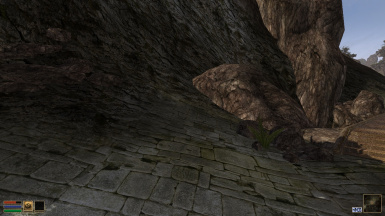 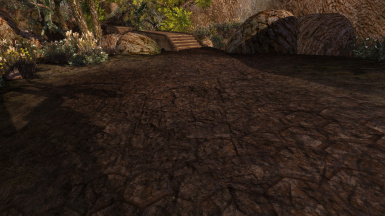 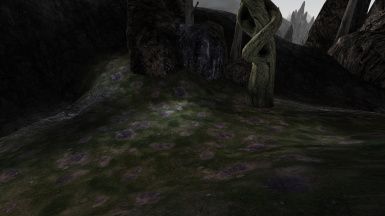 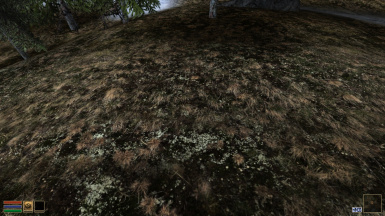 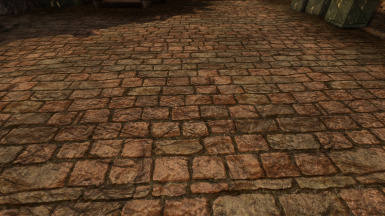 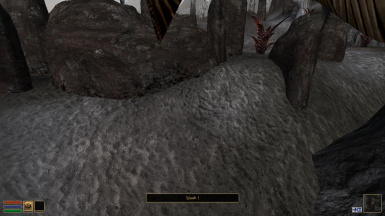 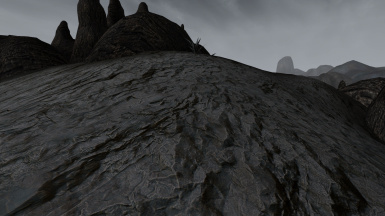 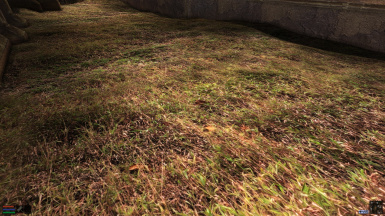 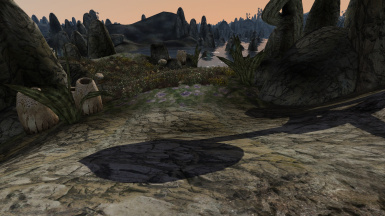 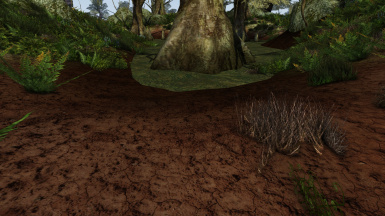 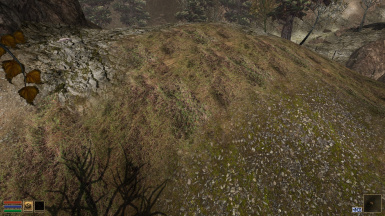 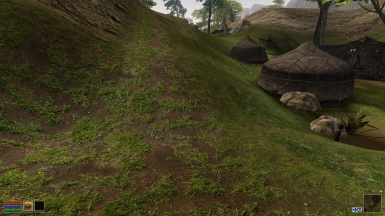 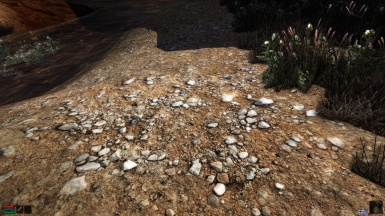 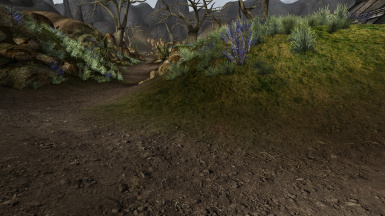 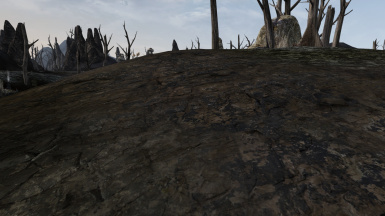 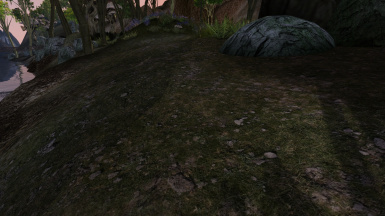 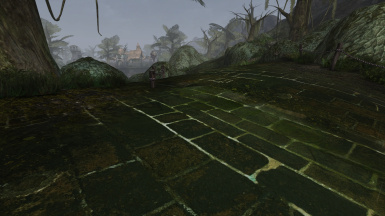 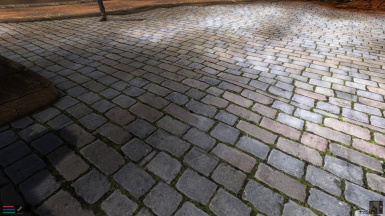 This mod retexture the ground of all regions. 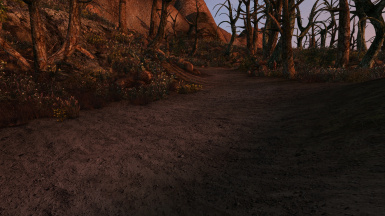 You can choose between 2K or 1K version.